Santa is Flying in Style! Are you looking for something fun for the kids to do today while they wait for Santa? Encourage them to color his Commercial Crew sleigh past the International Space Station. 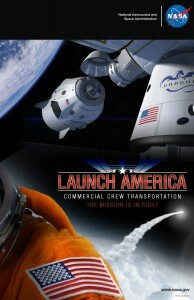 As always, you can learn more about NASA’s Commercial Crew Program at www.nasa.gov/commercialcrew. 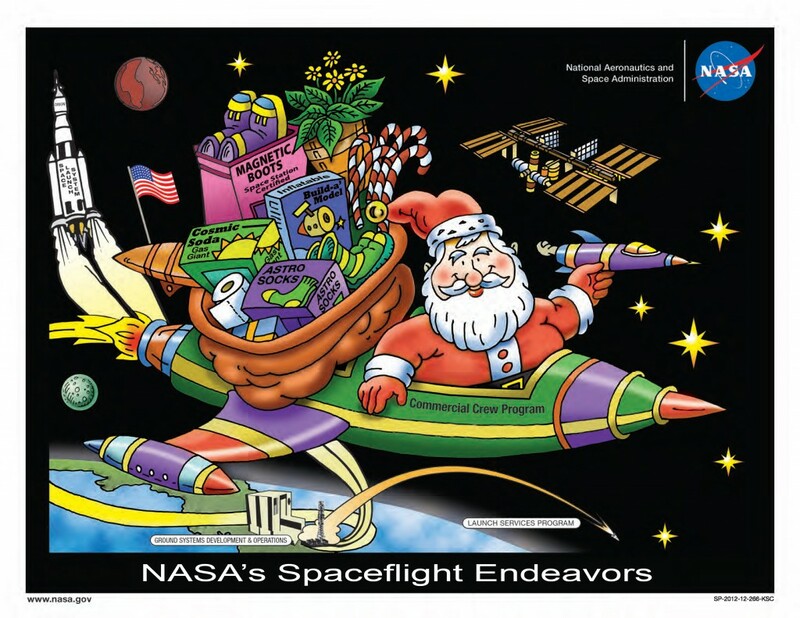 Author Stephanie MartinPosted on December 24, 2014 December 24, 2014 Categories NASA3 Comments on Santa is Flying in Style! 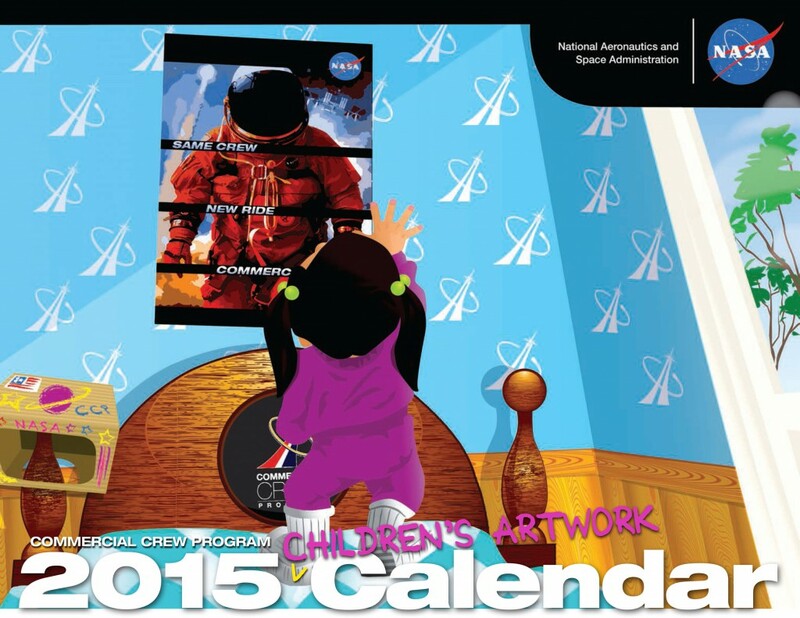 Just in time for the new year, here is the Commercial Crew Program 2015 Children’s Artwork Calendar. 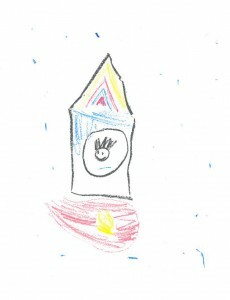 More than 50 students, ages 4-16, submitted artwork depicting human spaceflight as they see it in the December contest. A range of topics was offered and students from across the country sent in submissions. We offer a huge “thank you!” to everyone who submitted their work and hope that everyone will enjoy and use this calendar next year. Thanks for a great 2014! Download and print the calendar here. 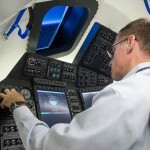 SpaceX’s has completed its first milestone in the company’s path toward launching crews to the International Space Station from U.S. soil under a Commercial Crew Transportation Capability contract with the agency. 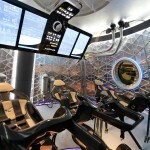 During the Certification Baseline Review, SpaceX described its current design baseline including how the company plans to manufacture its Crew Dragon spacecraft and Falcon 9 v.1.1 rocket, then launch, fly, land and recover the crew. The company also outlined how it will achieve NASA certification of its system to enable transport of crews to and from the space station. 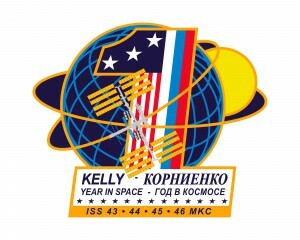 NASA astronaut Scott Kelly and Russian cosmonaut Mikhail Kornienko will set off in a Soyuz in March 2015 for a one-year expedition living aboard the International Space Station. The goal of their yearlong stay is to understand better how the human body reacts and adapts to the harsh environment of space. 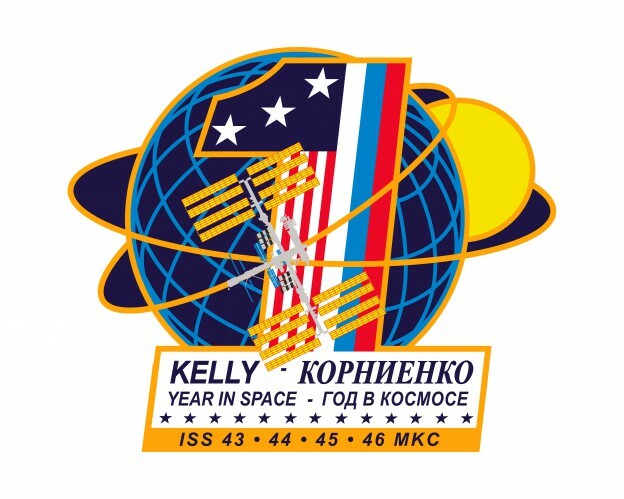 When Kelly and Kornienko return to Earth in 2016, America will be about a year out from having two certified systems capable of transporting crews to and from the station – Boeing’s CST-100 and SpaceX’s Crew Dragon. 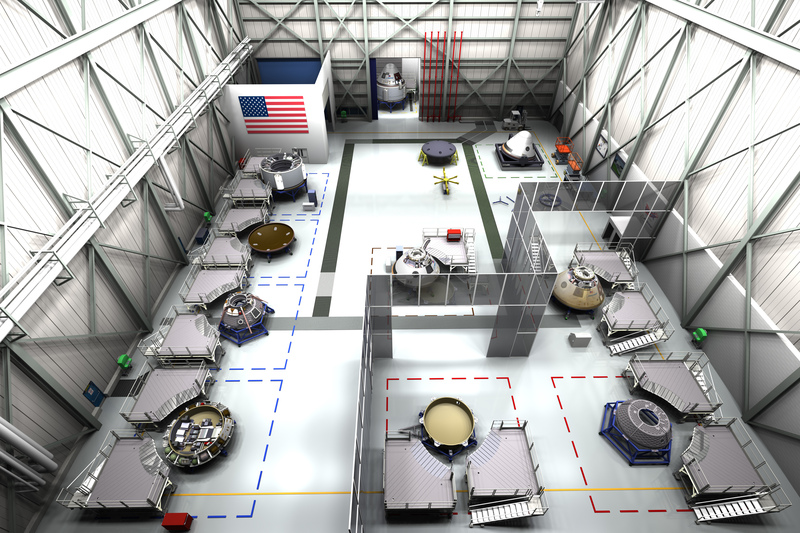 These Commercial Crew vehicles will become part of the station’s fleet of human-rated systems. The vehicles will carry a fourth crew member to the station who can focus on collecting scientific data important to future human exploration of our solar system. Both efforts offer a dawn of discovery in paving the way for journeys around the moon, an asteroid and ultimately Mars. 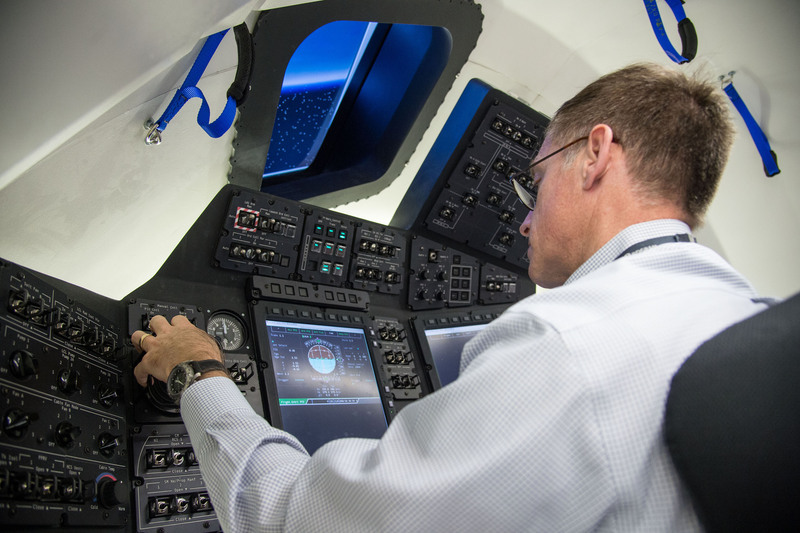 The yearlong mission will prepare astronauts for such voyages in the future, and Commercial Crew will play its part so other machines can be developed for the demands of travel beyond low-Earth orbit. Art has been a central element in achieving the dream of spaceflight because it starts the imagination down a path from simple concept to complex design. So young explorers, this is your chance to show what you think space travel and exploration should be. As we can see from 7-year-old Evelyn of Titusville, space exploration should make us happy as we send people to push the boundaries of knowledge and experience, opening new doors for discovery along the way. Kids, show us what you think space exploration should look like, from rockets to spacecraft and research projects. The best works will be featured in a special 2015 calendar. This contest is open to anyone ages 4 to 16, and everything you need to fill out and work with is here. For decades, artists have conveyed the hope and sense of wonder of human space exploration. Think Normal Rockwell’s oil painting depicting astronauts John Young and Gus Grissom suited up for the first flight of NASA’s Gemini Program, Fred Freeman’s acrylic painting of the Saturn Blockhouse and even Apollo astronaut turned artist Alan Bean. And some of the best works of art come from children who are only limited by their imaginations. 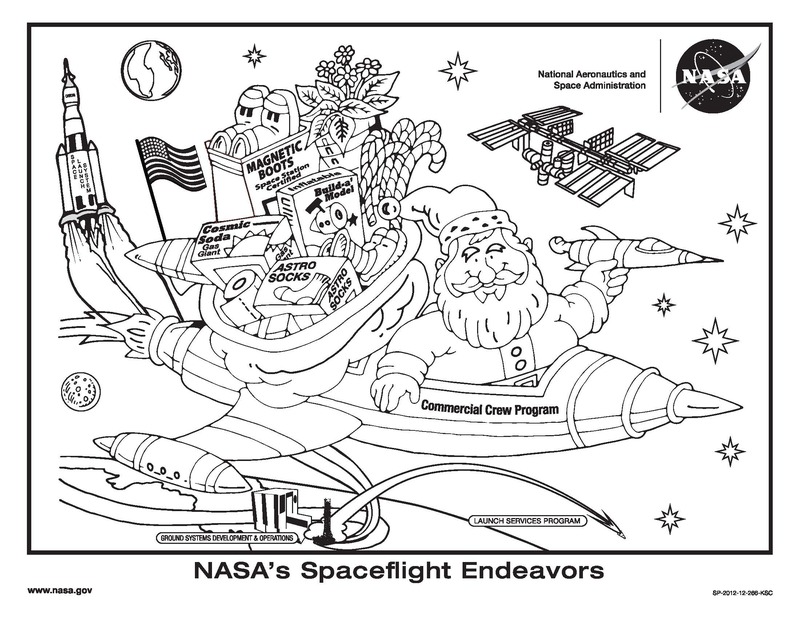 Take, for example, this gem that we received during our 2015 Commercial Crew children’s artwork calendar competition. 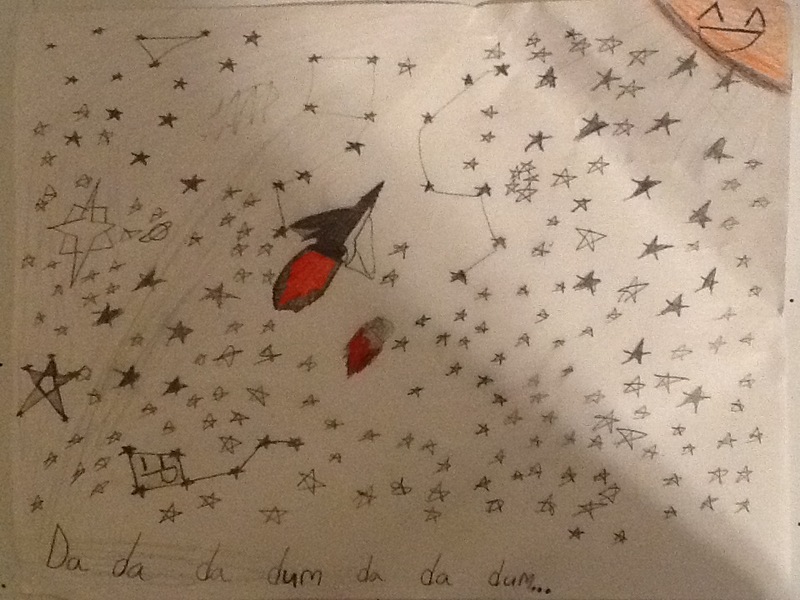 Eleven-year-old Evan from Palm Bay, Fla., conveys the drama of exploring our solar system with a mix of art and music . . . da . . . da . . da . . . dum . . . da . . . da . . . da . . . dum . . .
Any young explorer, age 4 to 16, can enter the competition until Dec. 15, including NASA families. Download everything you need to know to enter here.